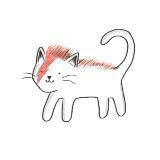 ziggy. Great seller and easy transaction! 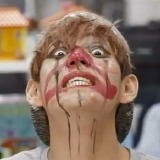 So kind and friendly. I love my item and would definitely recommend buying from her! Thank you so much! Selling off some of the BTS merch I have! Free shipping if you live in Canada. Payments accepted through Paypal. 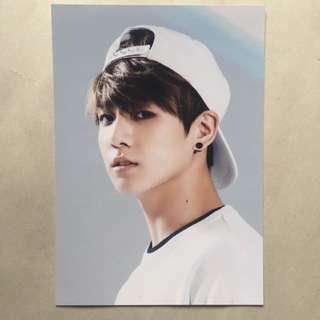 Jungkook's 1st Anniversary Japan photo. In perfect condition! 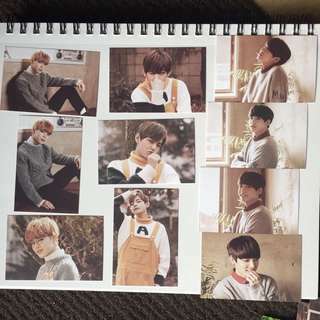 Jin J-Hope Suga and unit photo cards from the 2nd Muster 22920. $8 each including shipping. $6 each for 5 or more cards. 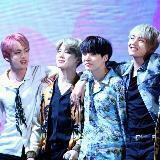 Available: J-Hope: 5 Suga: 1, 3, Jin: 3, 7 Unit: 4 Payment accepted through paypal. 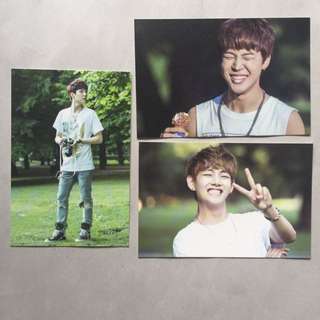 Jungkook, Jimin, and V photo cards from 2nd Muster 22920. $10 each including shipping. Available: Jungkook: 2, 3, 4, 6 Jimin: 1, 2, 6 V: 1, 5 Payment accepted through paypal. 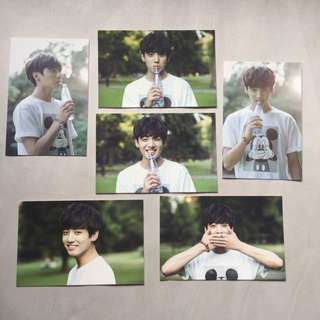 Jungkook photo card set from the BTS 2nd Muster 17520. $15 each including shipping. Get the entire set for $80. Payment accepted through paypal.